Once again it’s time for R.I.P. !! Every year at this time I thank Carl for hosting RIP and for convincing me to join in many years ago! 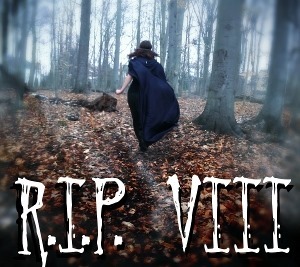 (Never read Gothic or Victorian before RIP. 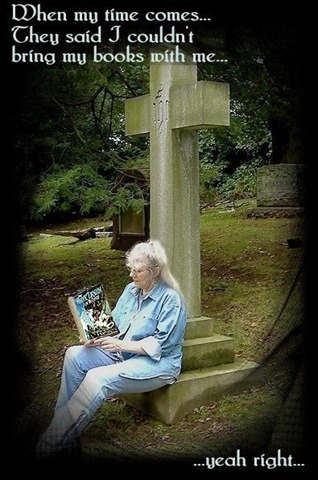 Never read Murder and Mayhem before RIP. So.. it’s all Carl’s fault that I now have over 130 books in my TBR pile!! September 1st is right around the corner. It is time to begin. Or anything sufficiently moody that shares a kinship with the above. That is what embodies the stories, written and visual, that we celebrate with the R.eaders I.mbibing P.eril event. 1. Have fun reading (and watching). 2. Share that fun with others. I always just choose to commit to one book. 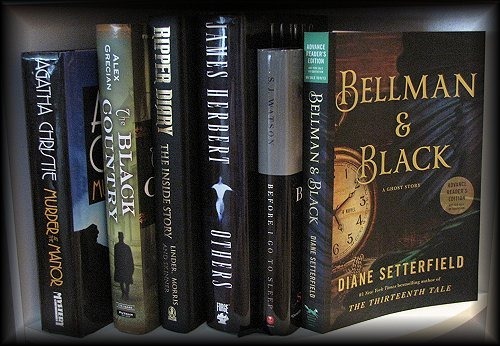 I have Agatha Christie’s Murder Manor, and Alex Grecian’s Black Country. I also have Seth Linder’s Ripper Diary and James Herbert’s Others. Then there’s S.J. 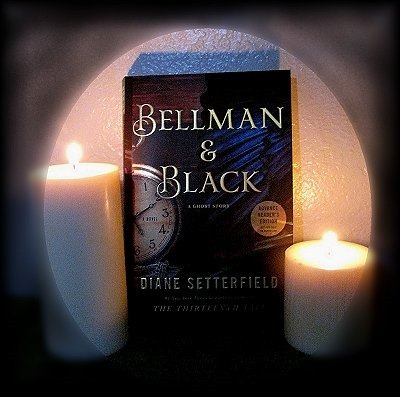 Watson’s Before I go to Sleep and Diane Setterfield’s Bellman and Black. Also in the pile is Peter May’s Blackhouse, David Bell’s Hiding Place & Cemetery Girl. 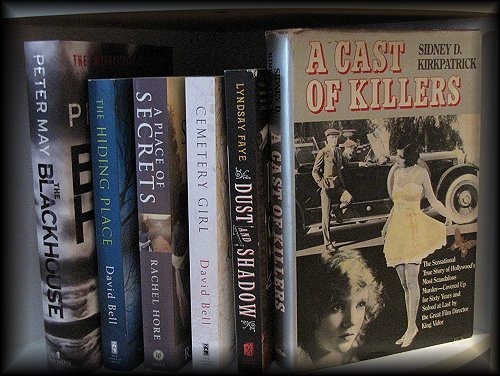 Plus Rachel Hore’s A Place of Secrets and an older book by Sidney Kirkpatrick called A Cast of Killers. 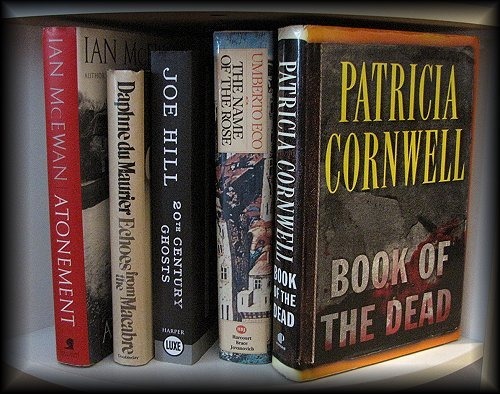 Last of the books that I took photo’s of are: Ian McEwan’s Atonement, Daphnie du Mauier’s Echo’s from the Macabre, Joe Hill’s 20th Century Ghosts, Umberto Eco’s The Name of the Rose and lastly Patricia Cornwell’s Book of the Dead. 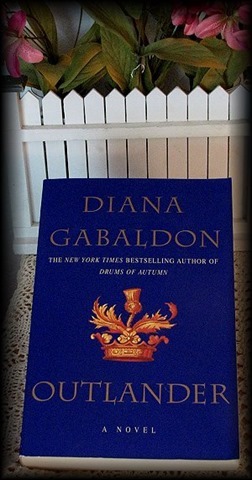 Anyone want to guess which book I will read first??……………. I hope everyone joins in and reads lots of great books! 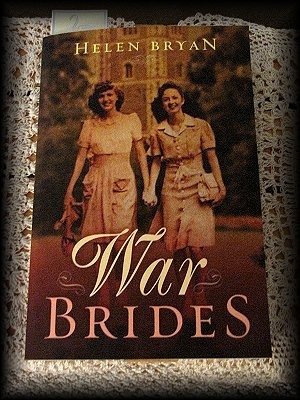 War Brides by Helen Bryan. With war threatening to spread from Europe to England, the sleepy village of Crowmarsh Priors settles into a new sort of normal: Evacuees from London are billeted in local homes. Nightly air raids become grimly mundane. The tightening vice of rationing curtails every comfort. Men leave to fight and die. And five women forge an unlikely bond of friendship that will change their lives forever. Alice Osbourne, the stolid daughter of the late vicar, is reeling from the news that Richard Fairfax broke their engagement to marry Evangeline Fontaine, an American girl from the Deep South. Evangeline’s arrival causes a stir in the village—but not the chaos that would ensue if they knew her motives for being there. Scrappy Elsie Pigeon is among the poor of London who see the evacuations as a chance to escape a life of destitution. Another new arrival is Tanni Zayman, a young Jewish girl who fled the horrors of Europe and now waits with her newborn son, certain that the rest of her family is safe and bound to show up any day. And then there’s Frances Falconleigh, a madcap, fearless debutante whose father is determined to keep her in the countryside and out of the papers. As the war and its relentless hardships intensify around them, the same struggles that threaten to rip apart their lives also bring the five closer together. They draw strength from one another to defeat formidable enemies—hunger, falling bombs, the looming threat of a Nazi invasion, and a traitor in their midst—and find remarkable strength within themselves to help their friends. Theirs is a war-forged loyalty that will outlast the fiercest battle and endure years and distance. When four of the women return to Crowmarsh Priors for a VE Day celebration fifty years later, television cameras focus on the heartwarming story of these old women as war brides of a bygone age, but miss the more newsworthy angle. The women’s mission is not to commemorate or remember—they’ve returned to settle a score and avenge one of their own. I have to say that I think I purchased this book for my “normal reasons”..re: it takes place in England. And I can add that during this past year happenings around the time of WWII seem to hold my interest also.. this book had both. What a fabulous book! I was pleased on more than one level. 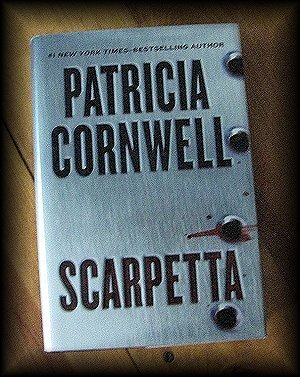 Excellent characters, and superb writing descriptions letting you know them well. The historical parts of Pre-war and during the war were spot on from what little I actually know of things. But no matter, I found it to be a real page turner, most times I didn’t want to put it down but my bad eyes forced me to do so. 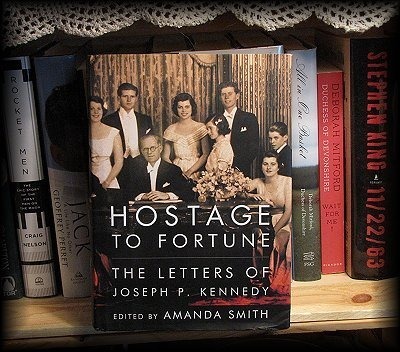 In the Amazon review it mentions the getting together of these ladies 50 yrs later and that intrigued me. If there was any disappointment in this book it was only that I would have liked the ‘reunion” to have been longer. Somehow my thoughts are that the publishers (which was Amazon btw) felt that 496 pages were quite enough ..heh.. but I would not have complained if it had been a bit longer for the reunion. Overall: this is probably a book more for woman, as it’s about woman, wartime love, and how they got thru the war. However, it certainly would give a man a view from those that weren’t actually doing the fighting. The book is Fiction.. but the story reads like one that I think many people lived through, and often I did feel as if I was right there. 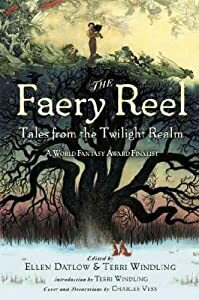 Faery Reel: Tales from the Twilight Realm by multiple authors, edited by Terri Windling and Ellen Datlow. 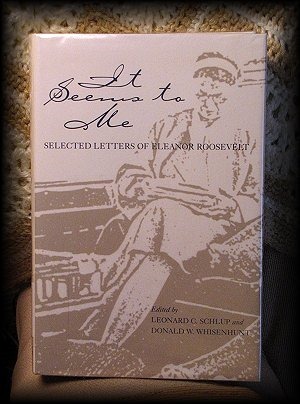 First off I will admit that I have not read each and every “short story” in this book! As many know I am not a lover of short stories. But for 1.00 I was not going to leave this book at the thrift store! I mean really! A nice Charles Vess cover and the potential that at least some of the stories might be enjoyable. And I did read a number of them..before setting the book aside for those times when I am not up to reading a chapter or two in a normal book… I will say I am glad I brought this book home. Of the stories I read I think Tengu Mountain by Gregory Frost was enjoyable. I am sure to many they’d have the story all figured out way before the end, but I rarely try to do that..I let it come to me as the author writes it. I think the readers who enjoy short stories and like “good and bad” Fairies.. would really enjoy this book and should add it to their collection. 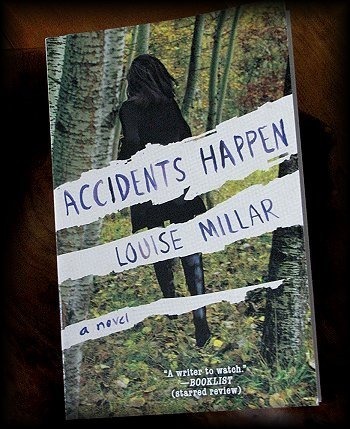 Accidents Happen: A Freebee, thanks to Simon and Schuster! 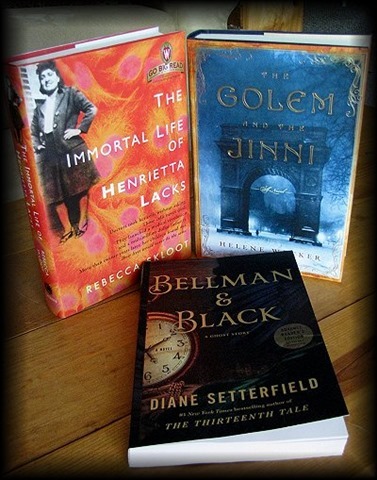 I am chomping at the bits to read Bellman and Black but I am striving not to drop what I am in the middle of reading! 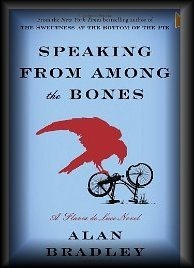 Speaking From Among the Bones by Alan Bradley. Eleven-year-old amateur detective and ardent chemist Flavia de Luce is used to digging up clues, whether they’re found among the potions in her laboratory or between the pages of her insufferable sisters’ diaries. What she is not accustomed to is digging up bodies. Upon the five-hundredth anniversary of St. Tancred’s death, the English hamlet of Bishop’s Lacey is busily preparing to open its patron saint’s tomb. Nobody is more excited to peek inside the crypt than Flavia, yet what she finds will halt the proceedings dead in their tracks: the body of Mr. Collicutt, the church organist, his face grotesquely and inexplicably masked. Who held a vendetta against Mr. Collicutt, and why would they hide him in such a sacred resting place? The irrepressible Flavia decides to find out. And what she unearths will prove there’s never such thing as an open-and-shut case. I have never really been good at writing reviews but my timing was good for this book because Carl just wrote a review and if anyone can give it justice it’s Carl! So you might want to click the link and see what he has to say. 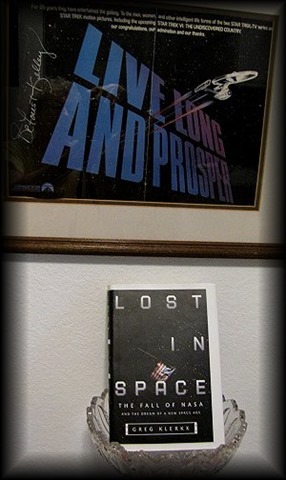 I began this series after reading a number of reviews from others on book one, Sweetness at the Bottom of the Pie. At first I found that an 11 year old, chemistry genius, murder sleuth was a bit more then I could chew. I mean.. really! But Alan Bradley persisted. He wrote not just of the “murder” but of the family. Flavia and her sisters. Her dad and her mother whom she had never met. And then there was Gladys. Gladys is her bicycle. My old ratty bicycle when I was her age was “Nelly-Bell”. I had an instant connection to Flavia! I was never nor will be smart like her… but we had our bikes! During the coarse of 5 books Alan Bradley has mad some fabulous characters. He is genius in making a little girl a chemistry prodigy (and I admit to being lost when he gets into the chemistry parts!) And somehow.. he makes this 11 year old genius loveable.. and it makes sense that she solves the crimes! Gah! who’da thunk?!! But he does it, and does it so well you find yourself anxiously awaiting his next book! I think, if I ever met Mr Bradley I would ask the obvious question: Is there some little girl that he fashioned Flavia after?! If so… she must be one remarkable little girl!